Rather than posting content on many third-party silos of data, we should all begin owning the data we're creating. Publish short status updates on your own domain, and syndicate to Twitter. Publish photos on your own domain, syndicate to Flickr, etc, etc. 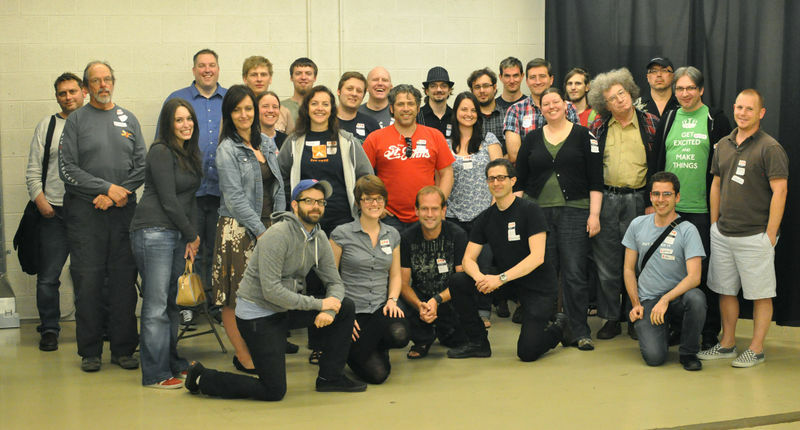 Group Photo of the Indie Web Camp Class of 2011. This is the basis of the "Indie Web" movement (see why-indie-web for more). We'll get together for a weekend to talk about what has been done in the field, and what still needs to be done. There will be workshops and breakout sessions.